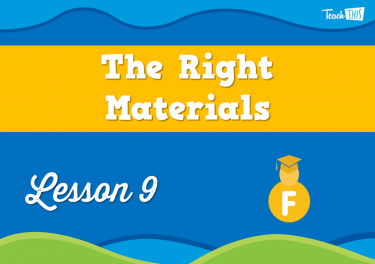 Define what is a material. 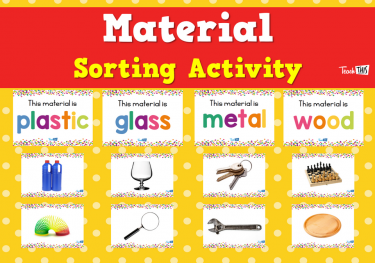 Sort objects into groups, based on materials used. 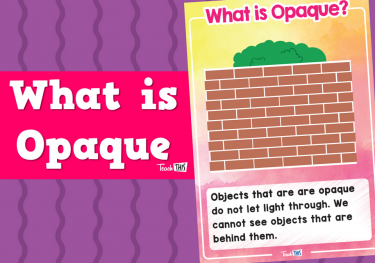 Describe how an object feels. 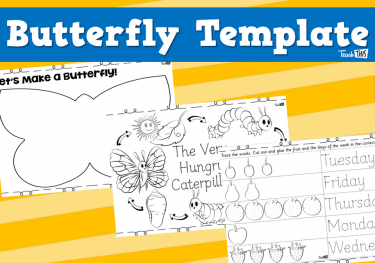 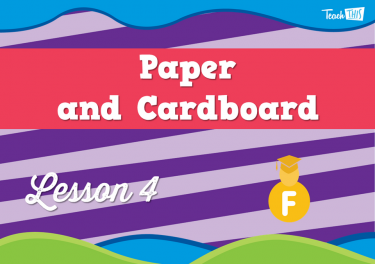 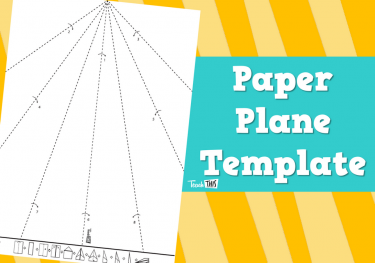 Investigate the properties of paper and cardboard. 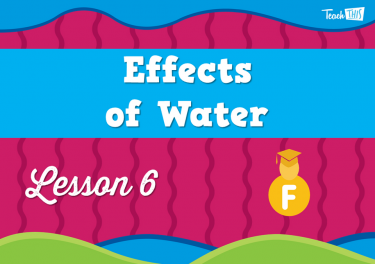 Investigate the effects water has on certain materials. 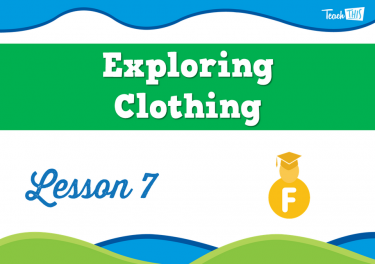 Learn about materials used in clothing and houses. 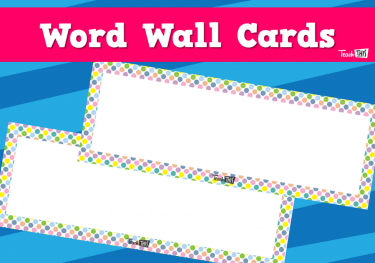 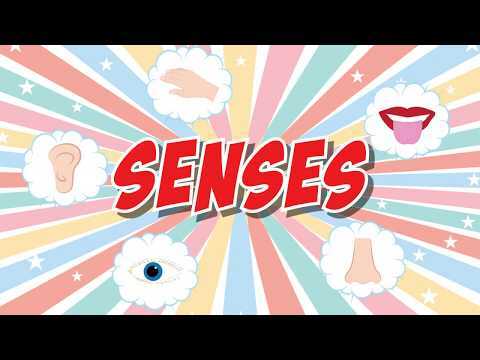 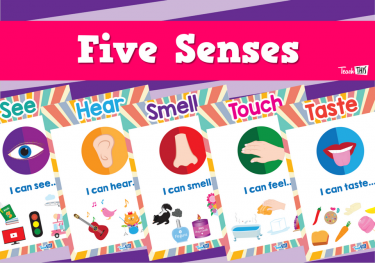 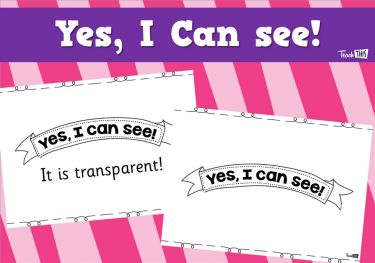 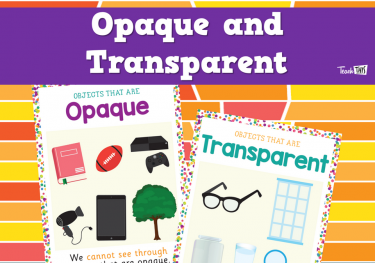 This lesson students will look at what objects are made from, and how they feel. 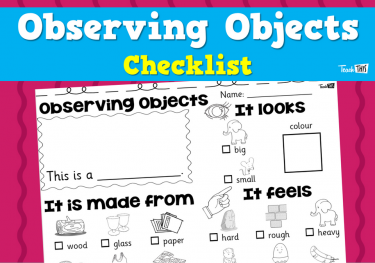 In this lessons students will observe the differences in materials that are used to make objects. 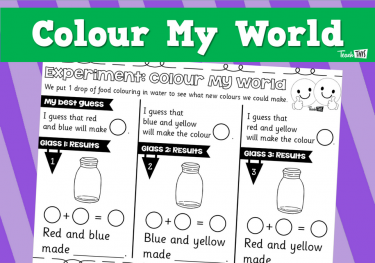 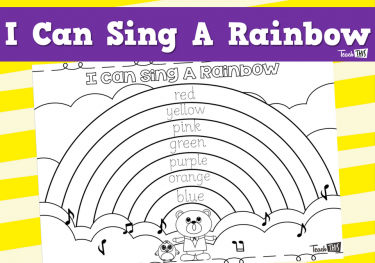 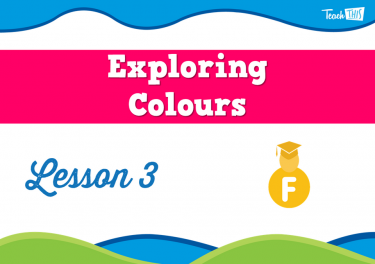 This lesson will have students look at colours and the ways in which colours can be made. 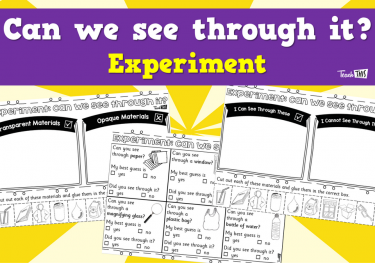 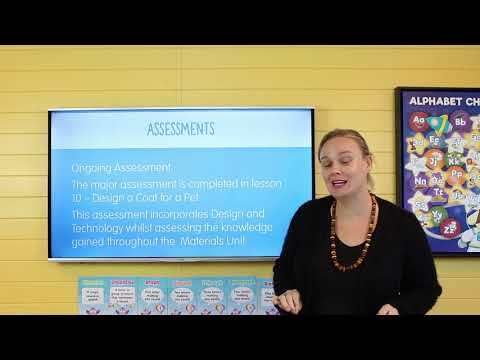 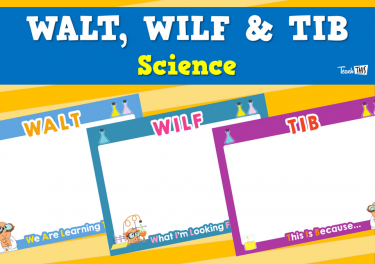 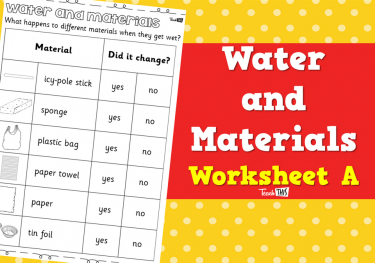 In this lesson students will test different materials to see why our choise in materials matters. 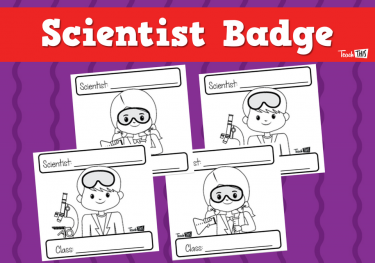 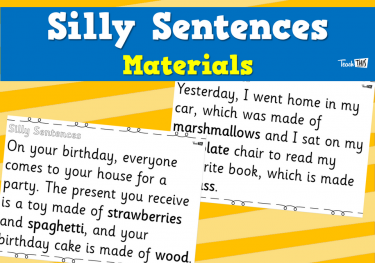 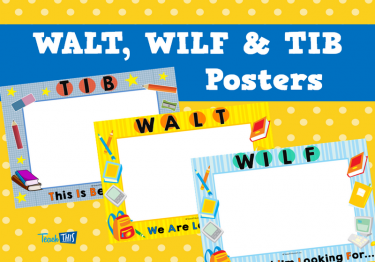 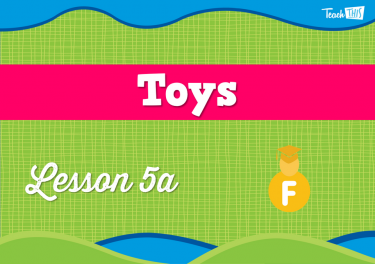 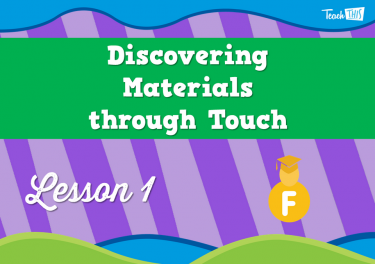 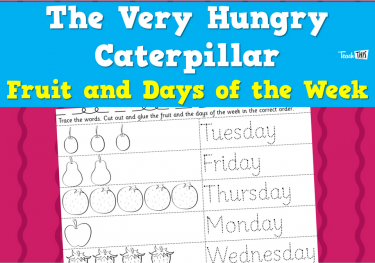 In this lesson students will investigate the different materials tous are made from. 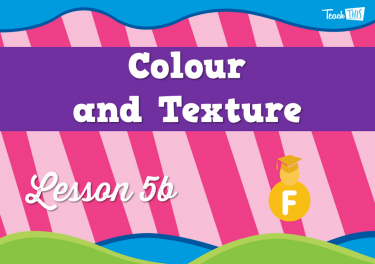 This is an alternative for lesson 5. 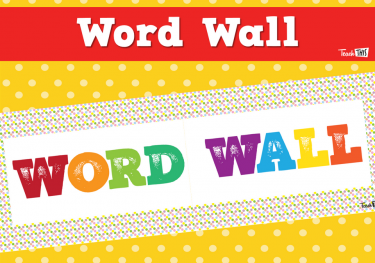 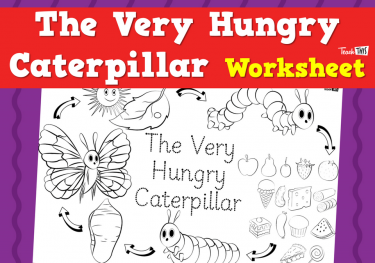 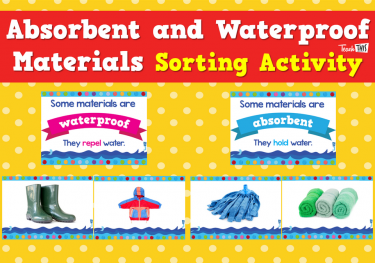 This lesson investigates the different materials used to create artworks. 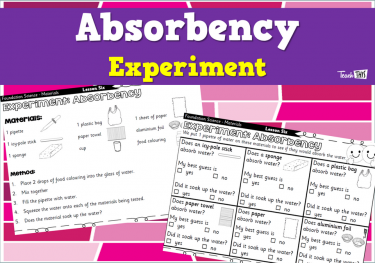 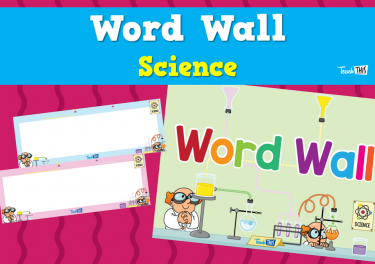 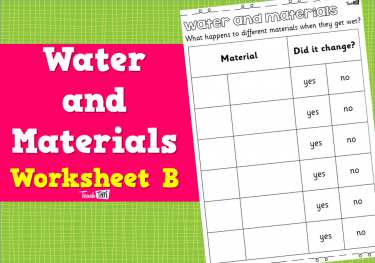 In this lesson students will investigate the impact that water has on different materials. 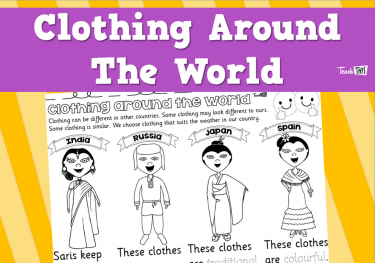 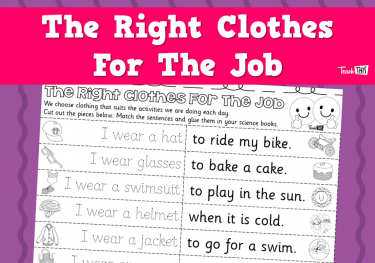 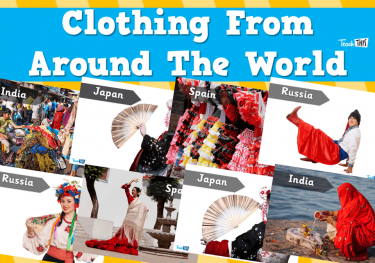 In this lesson students will look at materials from which our clothes are made and why those different materials are used. 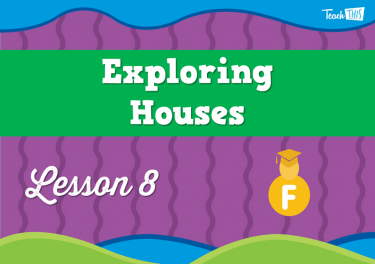 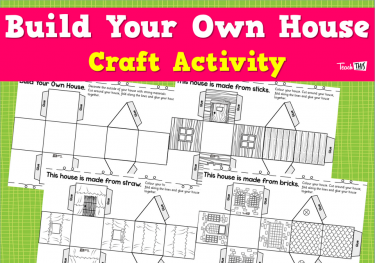 In this lesson students will explore the materials that can be used to build houses. 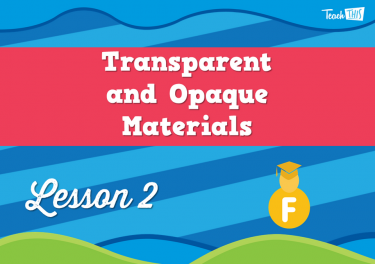 In this lesson students will look at why objects are made of particular materials. 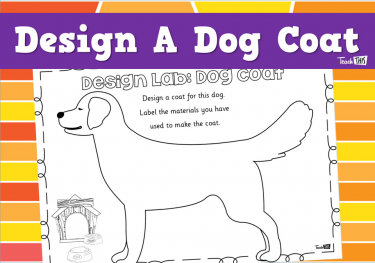 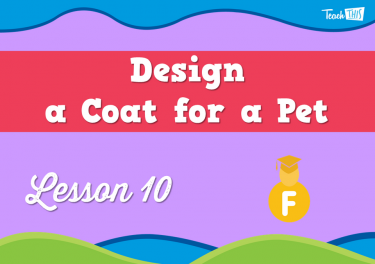 In this lesson students will create a coat for a pet.